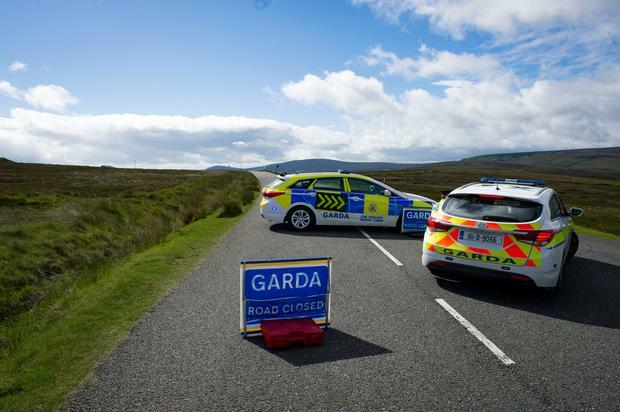 Gardai are working to establish the identity of a human torso discovered in the Wicklow Mountains. The remains were found in bushes by a group of people returning from a picnic at approximately 7.45pm on Saturday. So far, investigators have been unable to establish how long the remains had been left on Military Road or even the gender of the victim. 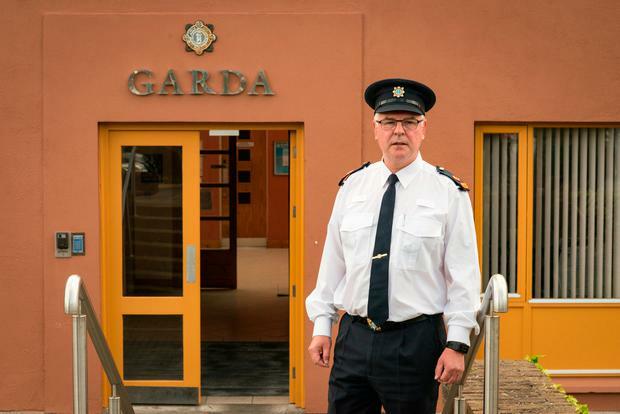 Superintendent Pat Ward, of Bray garda station, said officers were satisfied the victim had met with a violent end. Supt. Patrick Ward, Bray District. Garda media briefing Bray Garda Station about torso found on Military Rd, Dublin Mountains. He said an investigation, similar to a murder investigation, has been launched. He issued an appeal for anyone with any information to come forward. "A local doctor attended the scene, he confirmed in fact that the remains were that of a human being. "At this point the Technical Bureau has completed its examination of the scene," he said. "The body was removed for a short period to the Mater Hospital for X-ray and post-mortem which is currently ongoing," he said. The scene of the discovery in Enniskerry has been preserved while the forensic examination was ongoing. The office of the State Pathologist and the local Coroner has been notified. Gardaí have closed off Military Road at the junction of the Peace and Reconciliation Centre Glencree to the Feather Beds junction. The search location is in an isolated area of the Wicklow Mountains. Garda checkpoint on Old Military Rd. in the Dublin Mountains near where remains of a body were found. 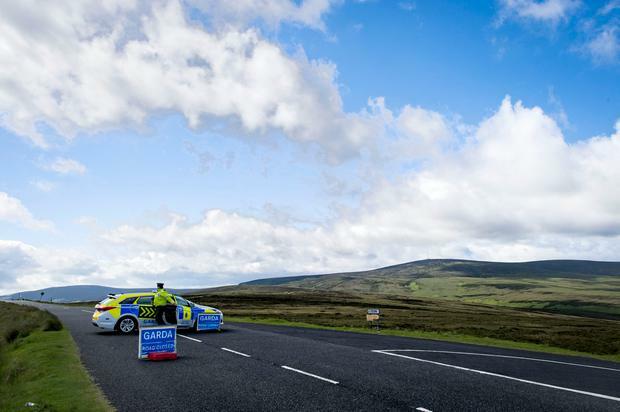 Throughout the day, a steady stream of motorists and cyclists approached Military Road, at Glencree, only to be turned away by a lone garda signalling the road closure. There was no visible sign of the widespread searching that was taking place from the roadblock. At the quiet cafe of the Glencree Centre for Peace and Reconciliation, a few hundreds metres away from the block, most people had no idea about the find made last night. One woman said she had heard the news on the radio in the morning. "They found something up there, remains or something.
" I don't know anything about it, i just saw that the road was closed," she said. Investigating Gardaí have appealed for any person who may have seen anything suspicious in the area or who may have information in relation to this investigation to contact Bray Garda Station on 01-666 5300, the Garda Confidential Line 1800-666-111 or any Garda Station.